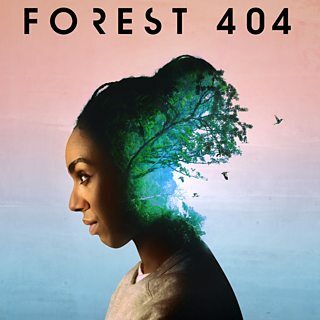 Our final soundscape, a full playout of the Forest 404 theme tune composed by Bonobo. A breakthrough in the investigation as Stormy Daniels emerges with new claims. Having been granted a search warrant, the team move against Michael Cohen. Pressure mounts on Michael Cohen as his financial dealings are revealed. 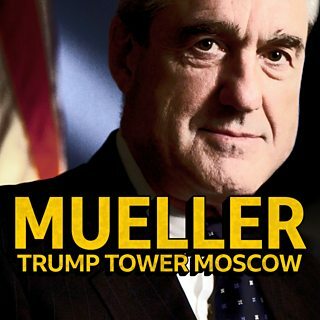 Cohen has a chance to proffer information on ‘dirty deeds’. The team turns to Roger Stone, political consultant and renowned ‘dirty trickster’.